READY NOW! BOGO Event- Buy One Option and Get One Option for Free up to $4,000!! Plus another $4,000 to be used toward closing cost, price reduction or additional options. Unbelievable savings and promotions on contracts written by April 30th! Dont miss out on this! CLOSEST NEW CONSTRUCTION TO RIVERSIDE SCHOOLS! 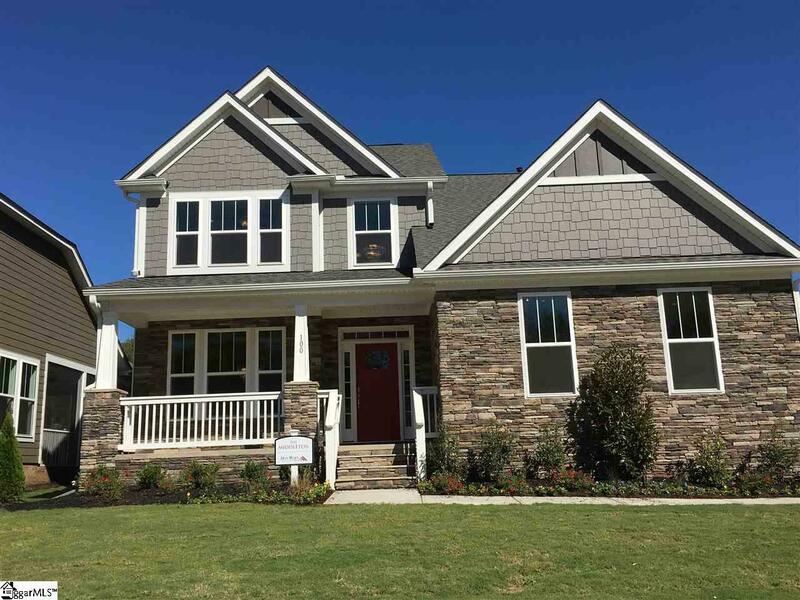 Purchase this beautiful Model Home. 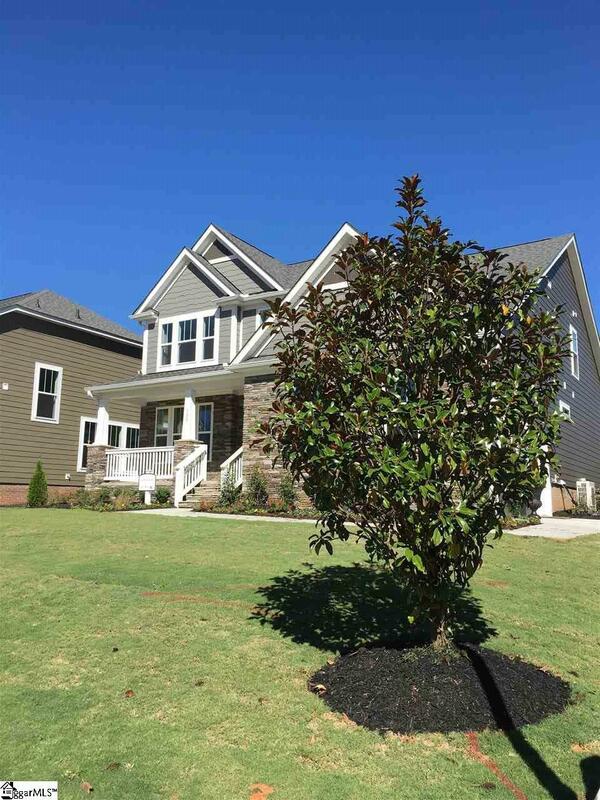 Spacious two-story craftsman style home on a corner home site with a side-entry garage. Large covered front porch, with stunning stone detailing. 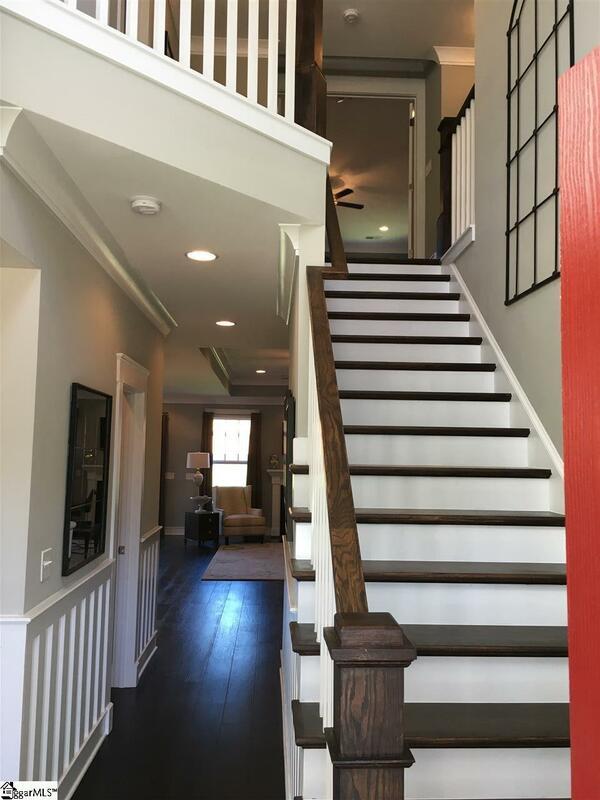 Wide plank hardwood flooring on full first floor, including owners suite, plus second floor hall, and second floor bonus room! Beautifully and professionally decorated. 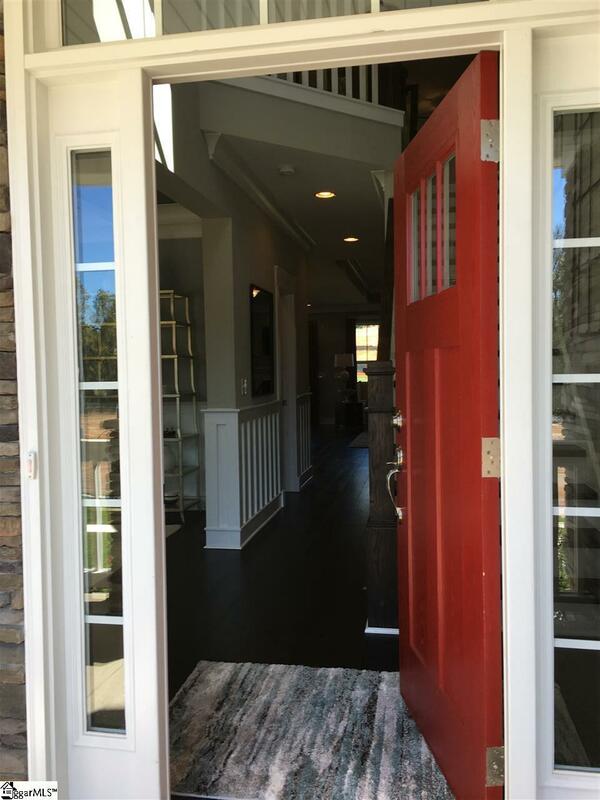 This home has an open floor plan that so many buyers desire. The Gourmet kitchen has quartz counter tops, double ovens, gas cook top, pull out shelving, soft-close doors/drawers, pull out trash can, stainless appliances, tile backsplash, recessed lighting, and more! Wonderful first-floor Owner's Suite, large enough for sitting area and king size bed! Owners bath has oversized, full tile shower with tile seat, quartz counter tops, double sinks, and walk in closet. HUGE bonus room with closets for storage of those games and movies. Plenty of room for everyone, including a guest room with private bath. Screen porch for enjoying those springtime evenings with friends. Fully sodded lawn with irrigation. You must come see this home to truly appreciate it!